Waylon Jennings was a musician, singer and songwriter who was a native of the USA. 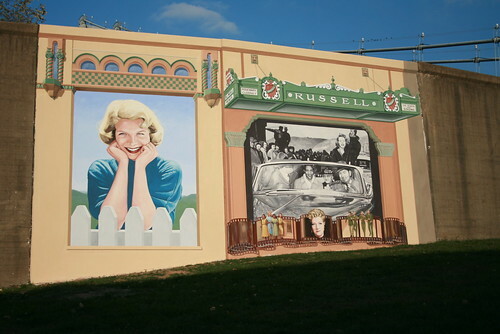 His genres included country, outlaw country rockabilly and country rock. The recipient of many awards and honours, Jennings became one of the best-known artists in country music. Waylon Jennings was born Waylon Arnold Jennings in Littlefield, Texas on June 15th 1937. Interested in music from a young age, he was playing in a band and working as a radio DJ by the age of 12. In 1965 he had his first hit with ‘Stop the World (And Let Me Off)’. His music evolved over the years and he went on to have a successful recording career. 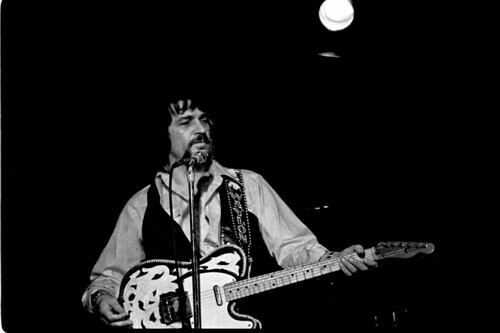 From 1985 to 1995 Jennings was a member of ‘The Highwaymen’, a country group which included Willie Nelson, Kris Kristofferson, and Johnny Cash. He was inducted into the Country Music Hall of Fame in 2001. Jennings was the composer and singer of the theme song for the comedy television series ‘The Dukes of Hazzard’. He was also a narrator for the show. Waylon Jennings, award winning musician, singer and songwriter, died aged 64 in the year 2002 On This Day. Richard Harris was an award-winning actor and singer who was a native of Limerick City, Ireland. 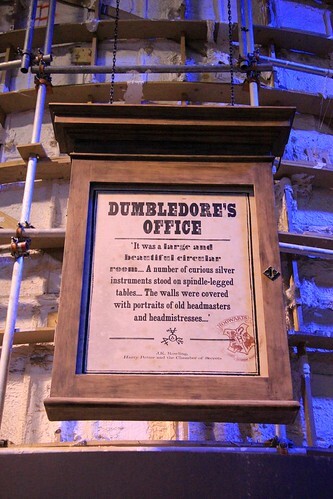 He is best known for roles such as King Arthur in Camelot, Bull McCabe in ‘The Field’ and as Albus Dumbledore in the first two Harry Potter films. Harris appeared in over seventy films and also had a successful stage career. 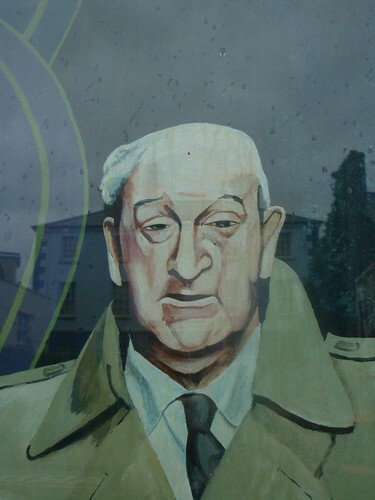 Richard St. John Harris was born in Limerick City on October 1st 1930. He was educated at Crescent College Limerick and was a talented sportsman. He played rugby with the Garryowen Club in Limerick. He was a lifetime supporter of Munster Rugby. Harris moved to London where he studied at the London Academy of Music and Dramatic Art. He made his stage debut in ‘The Quare Fellow’ 1956. In 1959 he made his film debut in the film ‘Alive and Kicking’. During his career Harris was nominated for an Academy Award on two occasions. He was the winner of a Golden Globe Award in 1968 and a Grammy Award in 1973. 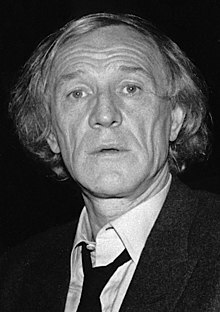 Richard Harris, award-winning actor and singer who was a native of Limerick City, Ireland died aged 72 in the year 2002 On This Day. 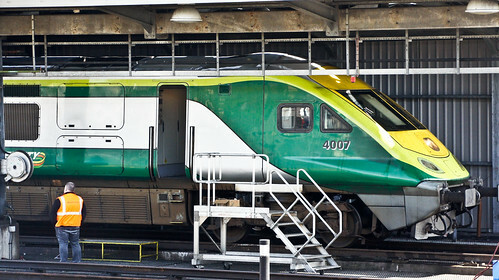 Teresa Carey became Ireland’s first female train driver in 2002. She began her driving career with Iarnrod Eireann (Irish Rail) at the age of 26 on the Cork to Dublin route. The Cork to Dublin route is one of the busiest in Ireland. Teresa Carey was born in Radford, Coventry, England in 1976. She moved to Tralee, Co Kerry, Ireland when she was three years old. In 1994 she began working on the railways. She worked as a caterer, gatekeeper and train guard before beginning her locomotive training in 2001. 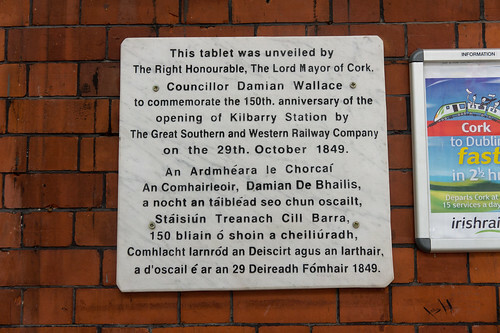 Having successfully completed her training she drove the 9.05am train from Kent Station in Cork to Heuston Station in Dublin the following year. Teresa Carey became Ireland’s first female train driver in the year 2002 On This Day.